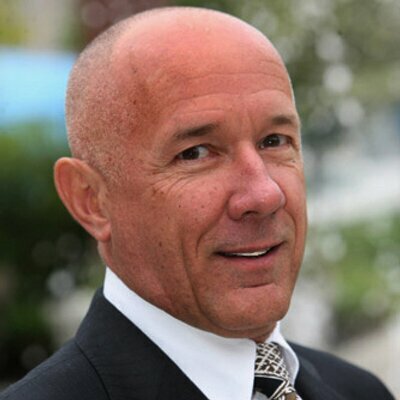 We all know this guy as the esteemed Chairman of the Board of Goldcorp Inc and he apparently thinks geologists have found all the significant gold deposits on Earth and we should just give up exploring for more. I strongly disagree with his malthusian view (note that I refuse to capitalize such a flawed, doom and gloom outlook of Earth) on the future of gold mining. I also recall that Telfer was the former COB of Uranium One. In 2010, he engineered the sale of 25% of America’s annual uranium production to the Ruskis via the state-controlled company Rosatom. At the time, Hillary Clinton served as Obama’s Secretary of State and this sale required US State Department approval. During the acquisition and arguably not by coincidence, Telfer’s family trust made a $2.35 million contribution to the Clinton Foundation (New York Times, August 23, 2015). Borrowing from my friend Grant Williams, I say this about that: “Things that make you go hmmm ...”. I will grant you that any one or all of the cabal of serially unsuccessful major gold miners, including Goldcorp Inc, may have found all the gold that they are capable of finding. As we demonstrated in this white paper, major gold mining is a failed business model (Mercenary Musing, February 2, 2015). However in my opinion, Telfer’s categorical statement is fake news, and I will show you why with a series of charts and tables. 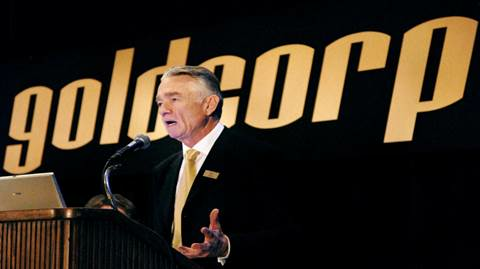 Note that Goldcorp is a much younger company than the five others and has only recently reached its peak gold. That said, GG’s 25% decline in gold production over the past two years is alarming with 2018 guidance indicating another drop of two tonnes. 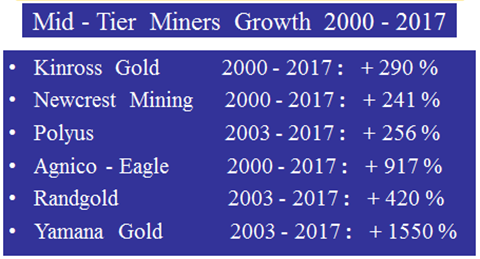 Let’s switch gears now and look at six mid-tier gold miners. Their production has increased stupendously from 2000 (or 2003) to 2017. 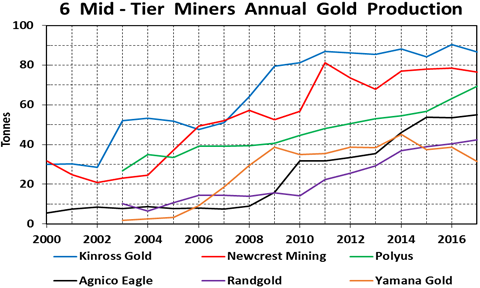 Only Yamana Gold has fallen significantly from its peak gold but its percentage growth remains the highest among this set of mid-tiers. 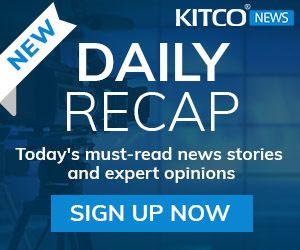 Note that Barrick, in a bid to end its decade-long production decline, announced its intent to acquire successful mid-tier miner Randgold in late September. This is just a small sampling of the enormous number of startup gold miners that have sprouted since the mid-2000s. 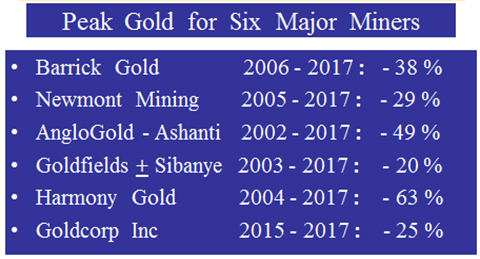 These six companies illustrate how the gold mining business has evolved from a few behemoths in the early 2000s to a plethora of leaner and meaner, small to mid-tier miners that grow production and can become takeover or merger targets. 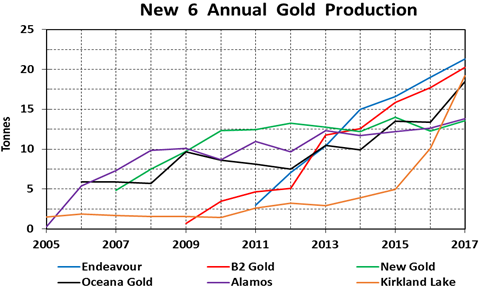 However, the following chart illustrates the severe decline in production, i.e., peak gold, by the six largest gold miners. This particular group of companies has gone steadily downhill from an all-time high of 955 tonnes, or over 40% of world production in 2006, to a multi-decade low of 705 tonnes, or 22.5% of world production in 2017. We have shown that the current narrative promulgated for peak gold applies to the major gold miners only and not for the gold mining industry as a whole. That said, the data presented above cover a relatively short time frame of 19 years: the end of a bear market for gold (2000-2002); a long bull market cycle (2003-2012); a relatively short but deep bear market (2013-2015); and a lower, range-bound gold price over the past three years (2016-2018). To fully assess the idea of peak gold, I submit we must take a much longer term view and determine what factors drive mining of the yellow metal. Gold mine production has increased more or less steadily for 117 years running albeit with several relatively short perturbations on the downside due to wars, world macroeconomics, and the price of gold. 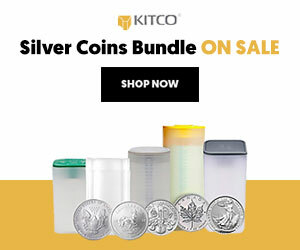 Major world events that affected the mining of gold include WWI, the Roaring ‘20s, Roosevelt’s dollar devaluation that increased the price 70% during the depression in 1933, WWII, a stagnant price post- WWII, discoveries in Nevada in the mid-1960s, Nixon’s dollar devaluation in 1971 that floated the price of gold, the rapid rise in prices from 1975 to 1980, widespread application of open pit mining and heap leach-cyanide extraction around 1985, low prices from 1997-2002, and a robust price briefly interrupted by the global economic crisis in 2008-2009. Cumulative production increased systematically as a straight line from 1900 until 1933. Gold mining was stimulated during the depression and production grew at an overall higher rate thru the mid-1960s. A decades-long fixed gold price provided little reason to develop new mines and gold production dropped significantly then stagnated in the 1970s. An exponential increase has occurred over the past 30 years and has been driven by higher prices and new technologies that have facilitated large-scale bulk mining of much lower grade material. There is an incipient steepening slope from 2012-2016 although this may not be sustainable for reasons outlined further on. Also of note: cumulative world mine production has doubled since the price of gold soared in 1979, from 87,000 tonnes to 174,000 tonnes in 2017. Gold has always served as a store of wealth for civilized man. Because it is rare and valuable and does not corrode or oxidize, about 98% of all the yellow metal that has been mined throughout history is still available; i.e., it is nearly 100% recycled. Gold hoarded in jewelry and bullion constitute about 85% of the cumulative world supply. 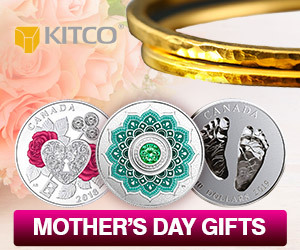 Because gold is mainly a store of wealth and is not lost to industrial processes, waste streams, or weathering, it is not subject to the inherent supply and demand fundamentals that rule all the other precious and industrial metals. That said, the mining of all non-renewable natural resources is a business of depletion; exploration for new deposits is required to replace mined reserves. Therefore, the most important factor that affects future gold mine production is exploration. Real world supply and fundamentals are not pertinent for gold so the amount of money budgeted annually for exploration is dependent almost solely on the current gold price. Of course, the overall health and profitability of the gold mining industry is also important but that is directly tied to the price of gold. When the gold price is low, little money is raised by juniors for exploration. 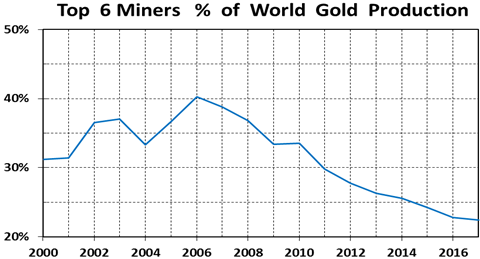 Miners are not profitable and they do not allocate money for exploration to replace reserves. 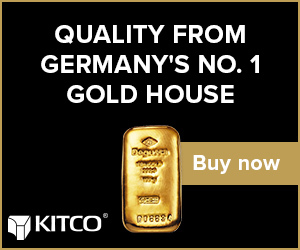 When the gold price is high, money for exploration is readily available to juniors from a variety of financial sources. Miners are profitable and budget money from operations for exploration in order to replace reserves and write-off expenses to lower tax burdens. 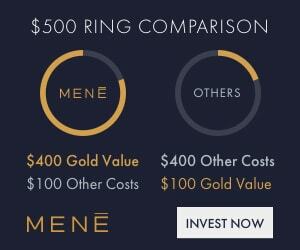 A gold price that averaged $387 an ounce from 1986 to 1996 led to a surge in exploration worldwide and was followed by a significant increase in mine production from 1995 to 2000. 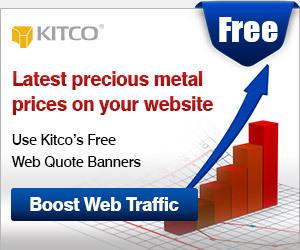 The gold price dropped in 1997 with prices averaging less than $300 an ounce over the next six years. Because scant money was spent on exploration from 1997 thru 2002 due to low prices and the Bre-X scandal, world production then fell drastically from 2003 to 2008. The gold price recovered in 2003 and a bull market for gold ensued with the price soaring from 2005 to 2012. Gold production bottomed in 2008 and from then thru 2017, gained 37%. From its high in 2012, the annual average gold price dropped 30% by 2015 and has averaged about $100 above that low point over the past three years. 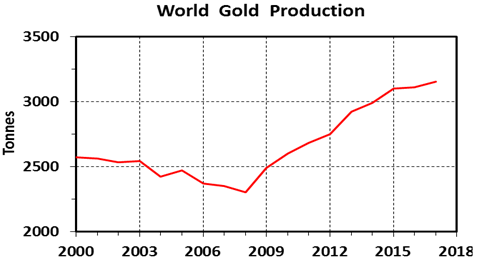 Meanwhile, gold production has continued on a 10-year upward trend. 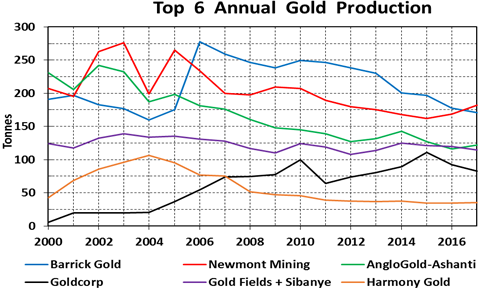 Moneys devoted to gold exploration programs are down significantly over the past six years but gold miners (excepting the majors) have increased output on a yearly basis. Gold production reached yet another all-time record at 3150 tonnes last year. 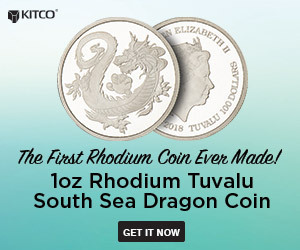 Folks, that’s nearly 98 million ounces worth a whopping $123 billion at the 2017 price! That said, a question remains that only time can answer: Will gold production continue to rise or will it drop over the next few years? The six-year downturn in exploration is strong reason to think that we are due for a respite in the yearly growth of gold production. In fact, I fully expect it to happen. 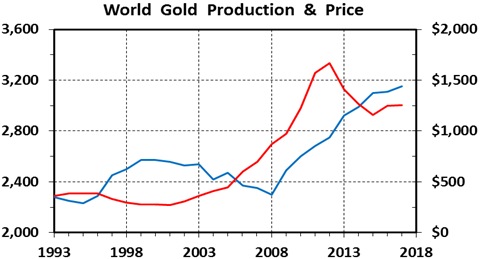 But this predictable drop in production does not in any way, shape, or form, constitute “peak gold”. 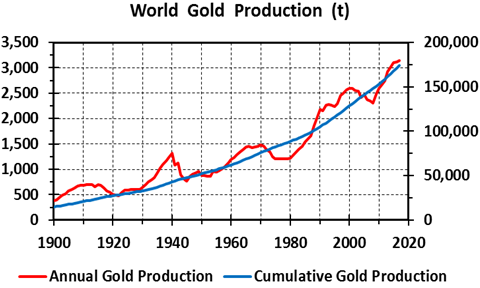 Just look at the long-term trend from 1900 to 2017 that shows world gold production has grown steadily and relentlessly at 1.8% annually with few perturbations. Moreover, given the rising world population and increasing standard of living, more and more people can afford to own gold. It follows that demand for gold as a store of wealth and a safe haven against financial calamity will also continue to rise. I am an unabashed cornucopian (Mercenary Musing, March 19, 2012) and also a strong proponent that past is prologue. Therefore, I opine that the current story of “peak gold” will follow the discarded idea of “peak oil”, which was oh so popular with commodity pundits and talking heads from 2005 to 2011. I wonder where all those so-called experts are now? And now, you too know why peak gold is fake news.